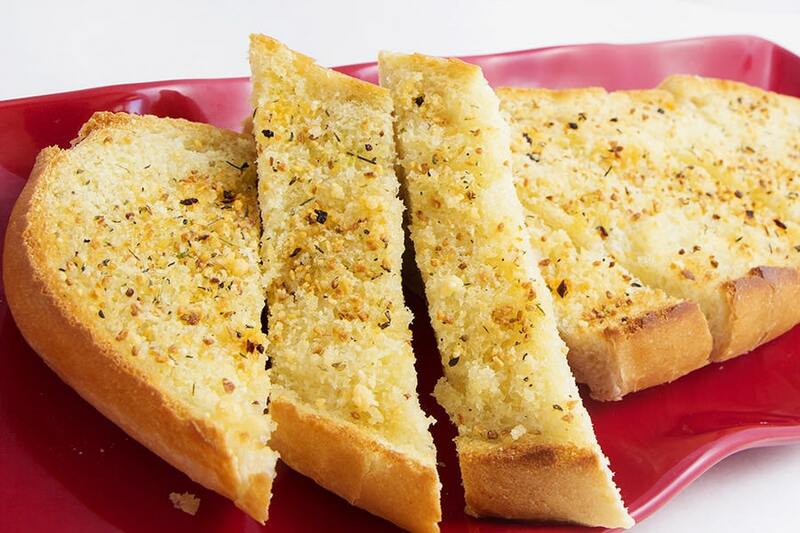 Garlic French Bread adds that pop of flavor to many meals, and is something you can make yourself! 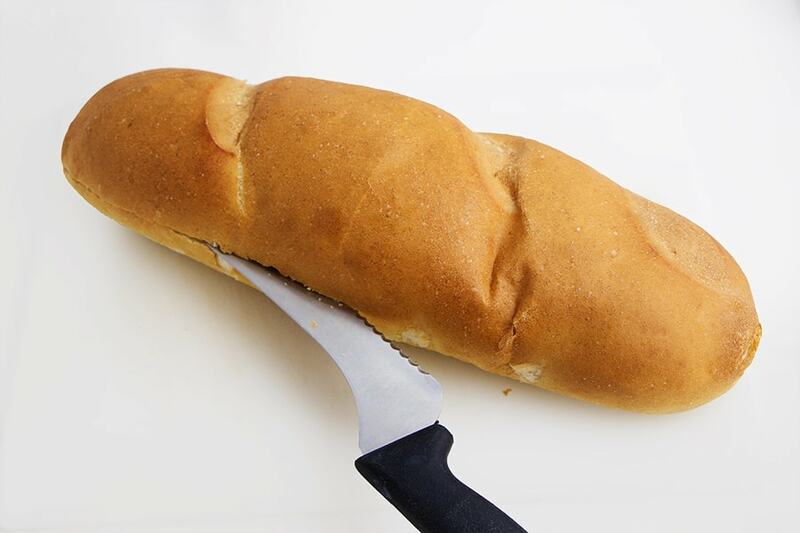 It’s quick and easy to make with a loaf of french bread from the local grocery store. 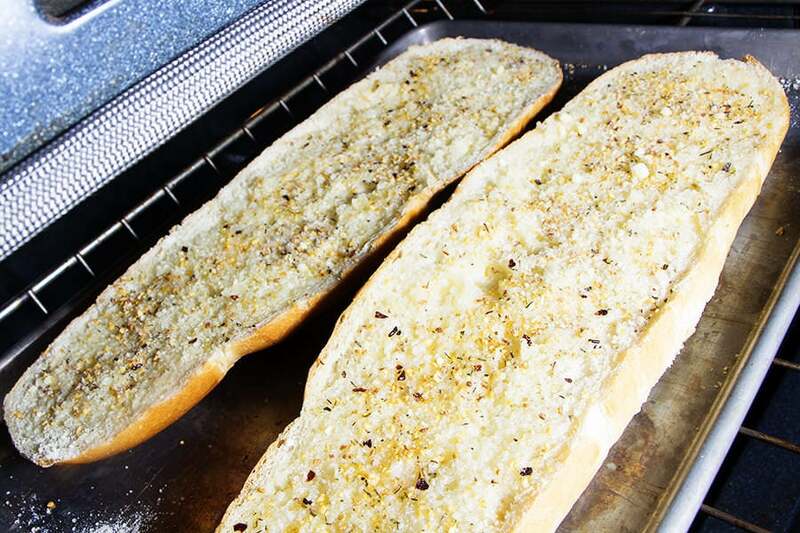 Cut loaf in half the long ways and spread butter on both halves and sprinkle with seasonings. 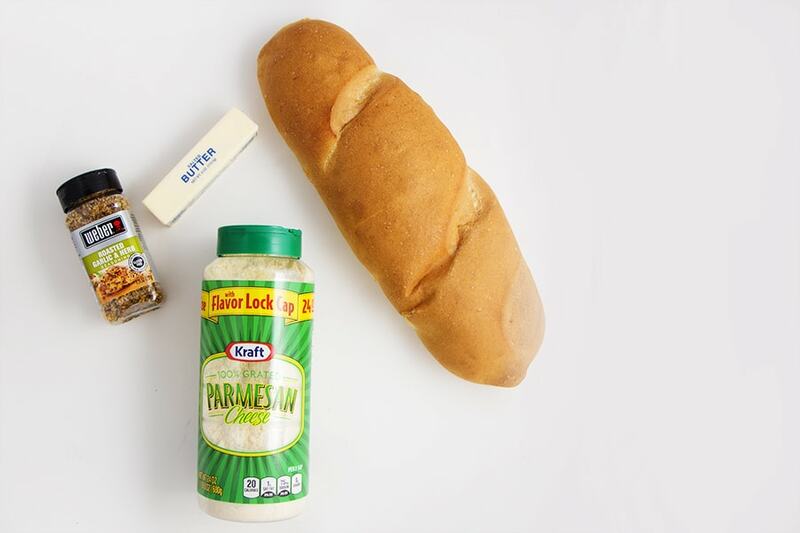 I enjoy adding Parmesan Cheese before I put bread in the oven. It just adds another flavor that I so enjoy! CAUTION: Watch the bread closely! 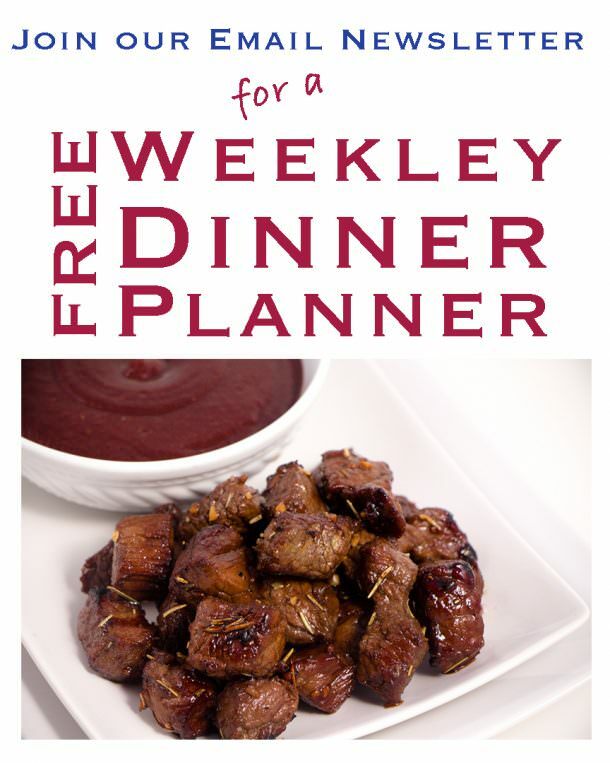 You don’t want this to burn as it will likely turn golden brown quicker than you think. 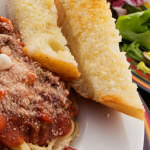 Slice the Garlic French Bread and serve with Spaghetti or any meal of your choice. 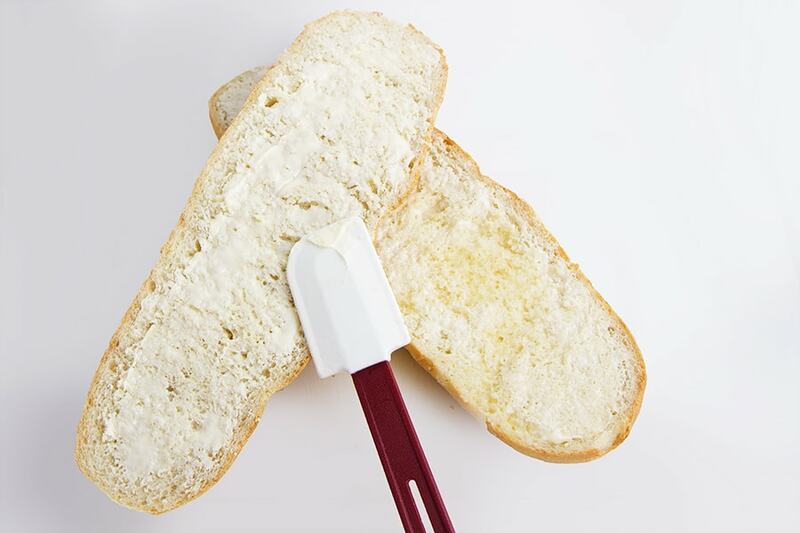 Sprinkle seasoning on bread and place in oven to toast. Watch closely so the bread does not burn. (Optional) Sprinkle Parmesan Cheese on bread before putting into oven. Remove from oven after 2-4 minutes. Slice and enjoy.